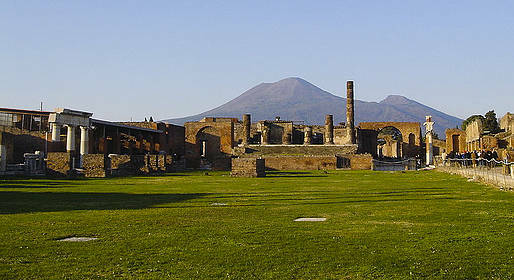 A full day to discover the ruins in Pompeii and Herculaneum and the volcanic crater on Mount Vesuvius. This tour departs from Sorrento, Positano, or any other village on the Amalfi Coast and includes private car tranportation to Pompeii, Herculaneum, and Mount Vesuvius. The duration is around 8 hours, and transfers are by either sedan or minivan, based on the number of passengers. Upon request, you can stop at a farm at the foot of Mount Vesuvius to sample local specialties, and you will receive a bottle of Limoncello di Sorrento as a gift at the end of the tour. Cancellations received 7 or more days before your transfer: no penalty charge. Cancellations received between 6 and 2 days before your transfer: a penalty of 50% of your total will be charged. Cancellations received 24 or less before your transfer or no shows: you will be charged the total for the service. "Wonderful professional and very comfortable transport. Very nice professional drivers. Recommend with all my heart! Magdalena and Neil. Poland"
Top Excursion Sorrento: "Thanks a lot for your review,hope it will help others people to choose us..... Was a pleasure to meet you and your husband.... Best Regards Giovanni "
"Excellent transfers. The drivers were professional and spoke very good English. I will definitely use them again." Top Excursion Sorrento: "It will be a pleasure!!!! " "On time and very professional "
Top Excursion Sorrento: "We try to do the best for our clients ❤️"
"Professional & prompt and a great vehicle." Top Excursion Sorrento: "Grazie 😊 "
"Giovanni was great. Patient with finding us all leaving Pompeii, recommending a local restaurant, and getting us to the train on time. Would definitely highly recommend." "Excellent transfer service. I did 3 transfers and all drivers were on time and spoke English. I would definitely use TopExcursion Sorrento again." "Can't say enough great things about Giovanni or Gigi they were attentive friendly and very informative. Would highly recommend to all my friends "
"Easy to work with. Flexible and helpful when I need to change the transfer schedule." Top Excursion Sorrento: "Thanks a lot for your review!!!! We love our job and we try to make everything easy for our friends/clients. GRAZIE Giovanni "
"Fantastic service from GG and his employee Marco. Professional, courteous and safe drivers and provided on time transfers. Highly recommend them to other travellers. " 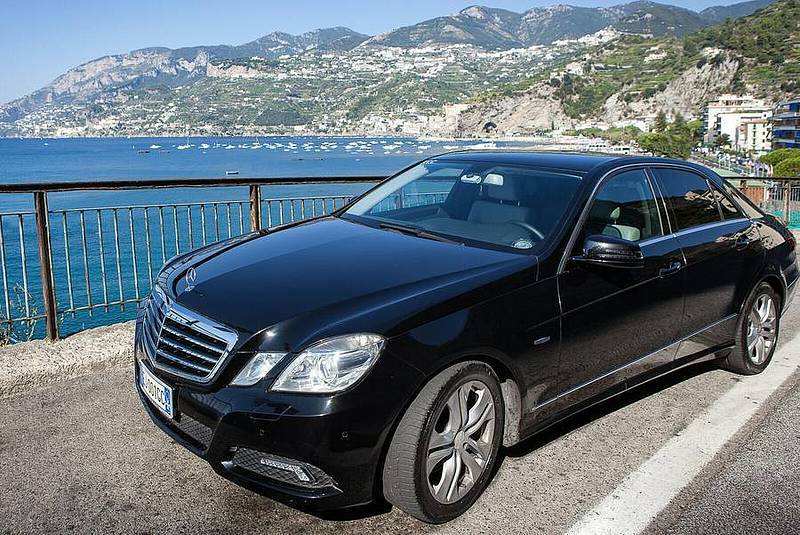 "Great experience transferring from Naples to Positano and back. 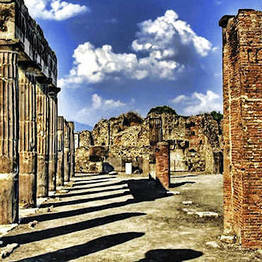 Stopped in Pompeii on the return trip for 2 hours. Drivers were on time and friendly and even stopped to take our pictures." We have sent you a confirmation email. Click on the link in the message to confirm. Oops...something's not right. Maybe you've already signed up! If you sign up for our newsletter, you automatically accept our Privacy disclaimer . By Caprionline - Since 1996. Everything you need for an unforgettable travel experience on the Amalfi Coast.